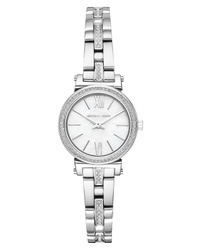 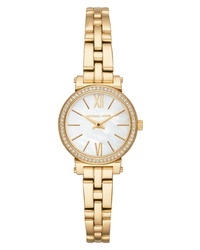 Michael Kors Lauryn Bracelet Watch $250 Free US shipping AND returns! 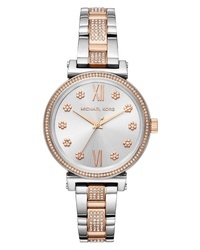 Michael Kors Sofie Bracelet Watch $250 Free US shipping AND returns! 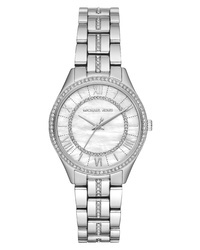 Michael Kors Sofie Bracelet Watch $275 Free US shipping AND returns! 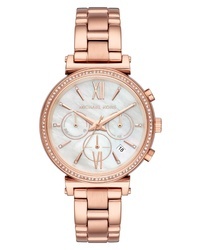 Michael Kors Sofie Chronograph Bracelet Watch $275 Free US shipping AND returns! 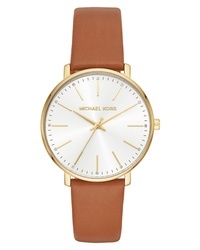 Michael Kors Pyper Leather Watch $150 Free US shipping AND returns! 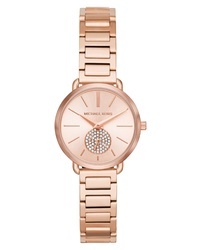 Michael Kors Portia Round Bracelet Watch $135 $225 Free US shipping AND returns! 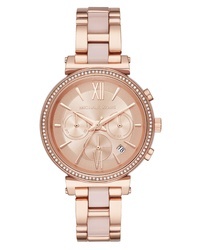 Michael Kors Sofie Bracelet Watch $127 $225 Free US shipping AND returns! 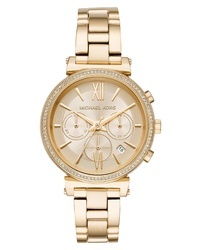 Michael Kors Sofie Chronograph Bracelet Watch $295 Free US shipping AND returns! 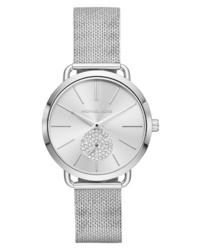 Michael Kors Portia Mesh Watch $225 Free US shipping AND returns! Michael Kors Sofie Bracelet Watch $140 $225 Free US shipping AND returns!